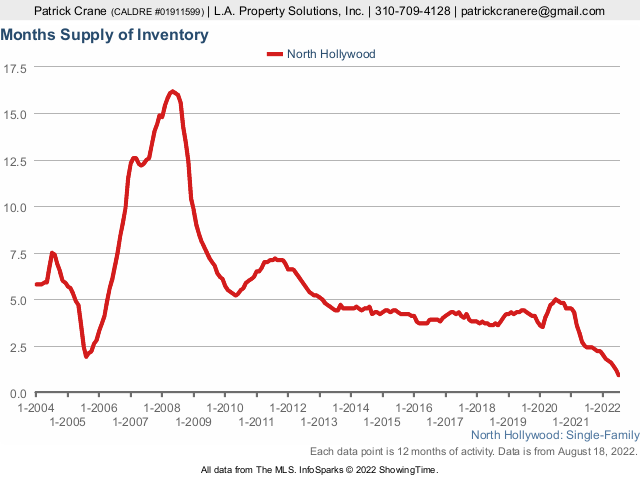 Realtor® - L.A. Property Solutions, Inc.
Each data point is 12 months of activity. Data is from April 22, 2019. All data from The MLS. Data deemed reliable, but not guaranteed. InfoSparks © 2019 ShowingTime.